Cryptojacking: Is Your Business Being Mined for Coins? Is the performance of your computer in decline? Are the batteries running hot? Are your costs skyrocketing? If you’re saying yes to any or all of these questions, you may be the victim of cryptojacking. Acquiring cryptocurrencies is increasingly popular due to the value of cryptocoins. While most people do so legitimately via an exchange or coinmining, ‘cryptojacking’ is increasingly problematic for individuals and businesses, especially those running multiple CPUs. ‘Cryptojacking’ is mining for cryptocurrency using a computer, tablet, mobile phone, or connected home device without permission to do so. Cryptojackers often hack into thousands of devices across multiple platforms to maximise access to coins in what is a time-consuming process that uses masses of power. The most commonly mined cryptocurrency is Monero. In some instances, coinminers use phishing tactics to install cryptomining script on a computer. An innocent person receives an email with a link which, once clicked or downloaded, installs the script on their device. The script runs in the background unnoticed. In other cases, coinminers inject executable script on a website or in an ad, which appears on multiple websites. Once the infected website is visited or the ad pops up on the victim’s browser, the script automatically activates, without storing code on the device. Late last year, a new Russian cryptojacking malware, known as ‘WebCobra’ was identified. WebCobra infects computers by silently dropping and installing the Cryptonight miner or Claymore's Zcash miner, depending on the architecture it finds. The problem with cryptojacking is that it can go on for some time before you realise you have an intruder. The main symptom will be a slowdown in device performance and productivity. You might also notice high processor usage and your device batteries overheating. Your device may become unusable, and your operational costs will escalate due to the extraordinary amount of electricity being used in the mining process. 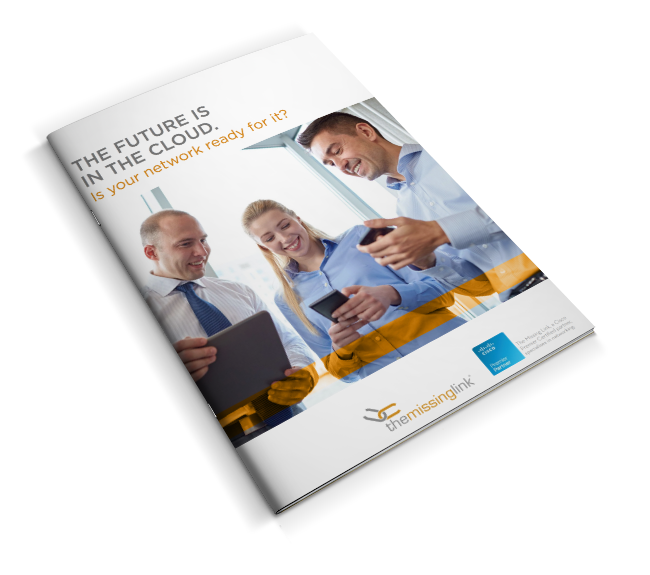 If your business is cloud based and billed on CPU use, your cloud invoices could rise dramatically. Cryptojacking activity peaked in 2017 then declined a little in 2018 due to the fluctuating value of crytopcoins. But that’s no reason to relax – cryptojacking is and will continue to be a threat to all users of computers, tablets, mobile phones, and connected home devices. Strong internet security software can help you reduce your risk of cryptojacking. Other steps you can take include installing ad-blocking or anti-cryptomining extensions on web browsers. Continuous staff training is also essential to ensure users don’t engage with phishing emails, unknown attachments, and dubious links. At The Missing Link, our cybersecurity experts can help your business minimise its risk for cryptojacking with pen testing to determine potential threats, strategies to boost IT security, and staff training programs. Talk to us today about a strategy to protect your business interests.